During this gift giving season, share our joy in giving back to the less fortunate for Thanksgiving. For every "LIKE" APA receives on our Facebook page between now and November 24, 2013, APA will donate one nonperishable item to the Atlanta based North Fulton Community Charities. 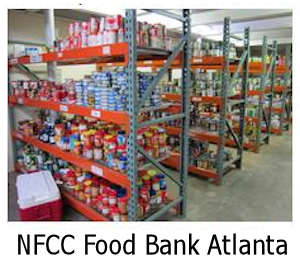 NFCC is a leader in North Fulton offering assistance to over 5,000 families annually. It's amazing how easily we can all make a difference!